When it comes to nighttime entertainment, nothing beats worldwide sensation and Ibiza favourite elrow. 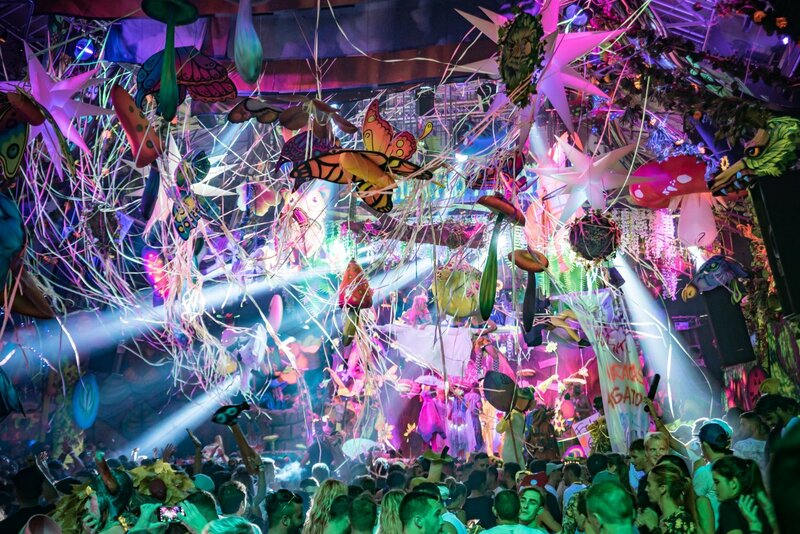 The kaleidoscopic party confirm its return to Amnesia and announces the dates of its 2019 season. Reclaiming its Saturday night spot, elrow kicks off the season on 25 May, one of the island's hottest weekends. After running throughout the entire summer, it will all come to an explosive end on 28 September. Make sure you think ahead if this one is on your bucket list. This party regularly sells out, leaving snaking queues outside the super-club. More info and tickets coming soon to Ibiza Spotlight. See below for all confirmed details. Want more? Head here to find out about more about the long history behind this party and here to subscribe to our elrow Spotify playlist.